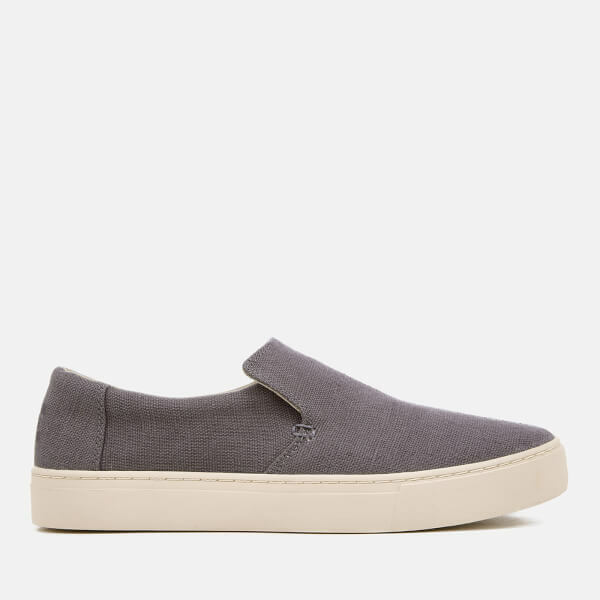 Men's slip-on trainers from TOMS. 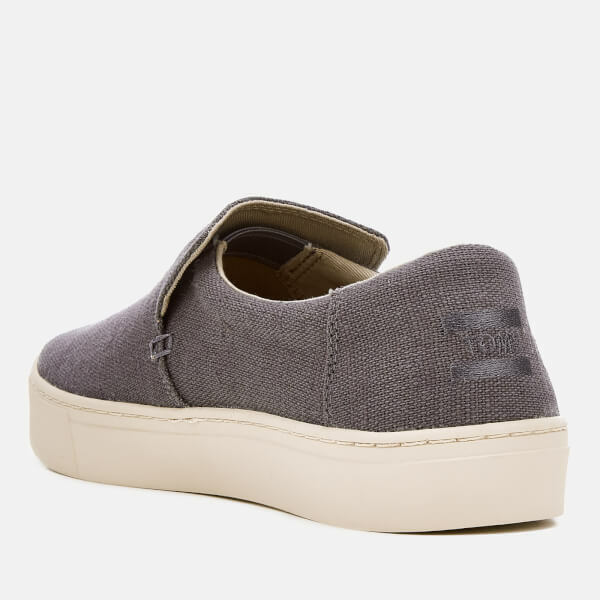 Crafted with lightweight canvas uppers, the vegan 'Lomas' pumps showcase a classic design with a rounded toe, and are easy to slip on and off. 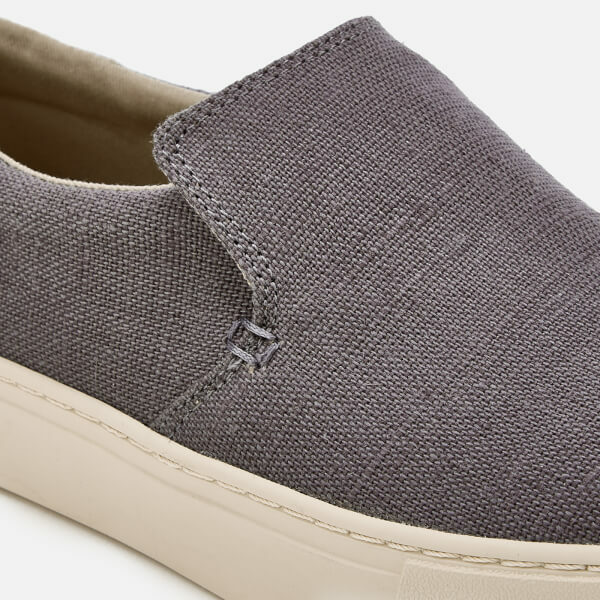 Built with a dual-density footbed and Strobel insole for enhanced comfort. Set upon a rubber cupsole.